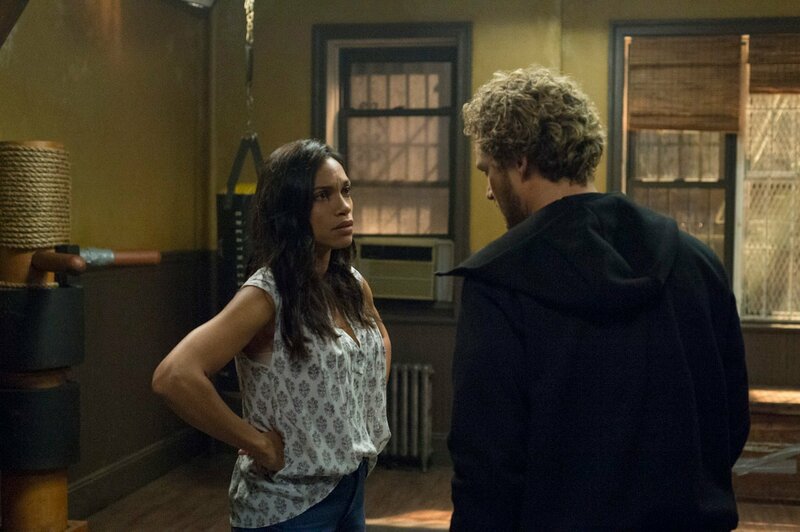 Spare a thought for Claire Temple. 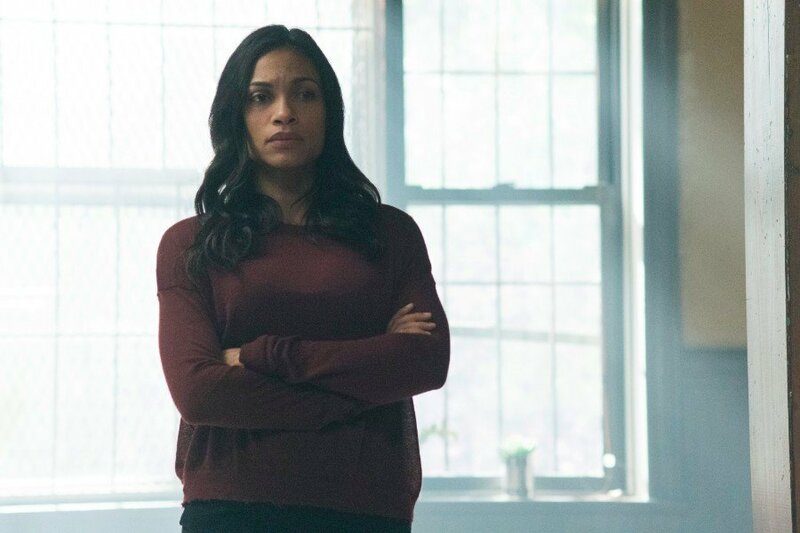 Ever since Daredevil made a beeline for Netflix two whole years ago, Rosario Dawson’s kind-hearted nurse has patched up the Man Without Fear and Mike Colter’s Hero for Hire, not to mention giving some much-needed advice to the prickly Jessica Jones. 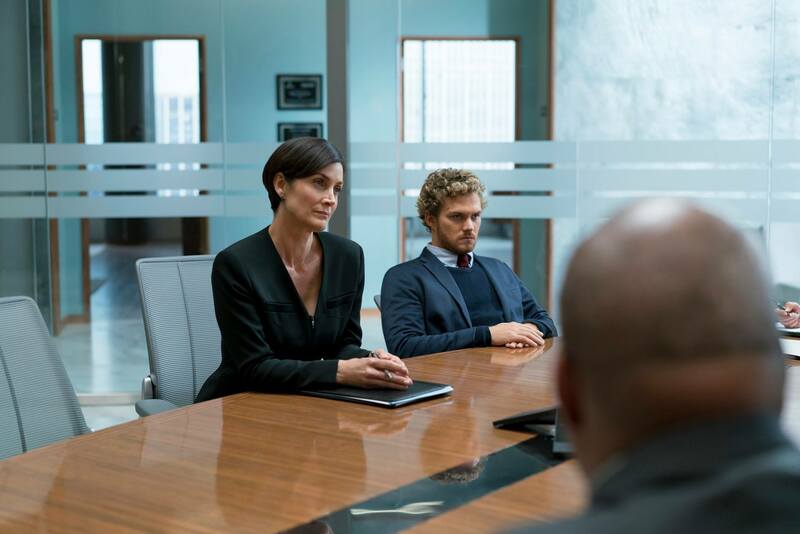 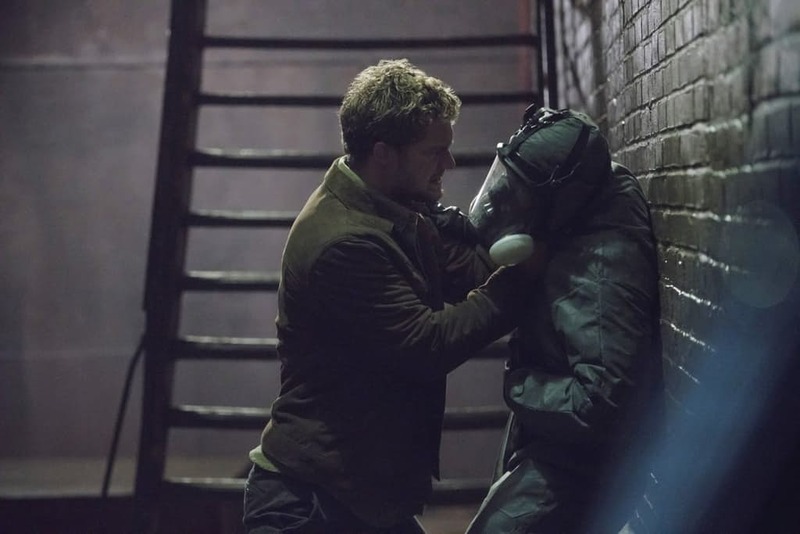 But on March 17th, the final Defender, Iron Fist, will call upon Claire Temple for medical aid, and a new clip from IGN sheds light on the first encounter between Temple and Danny Rand’s hero-in-training. 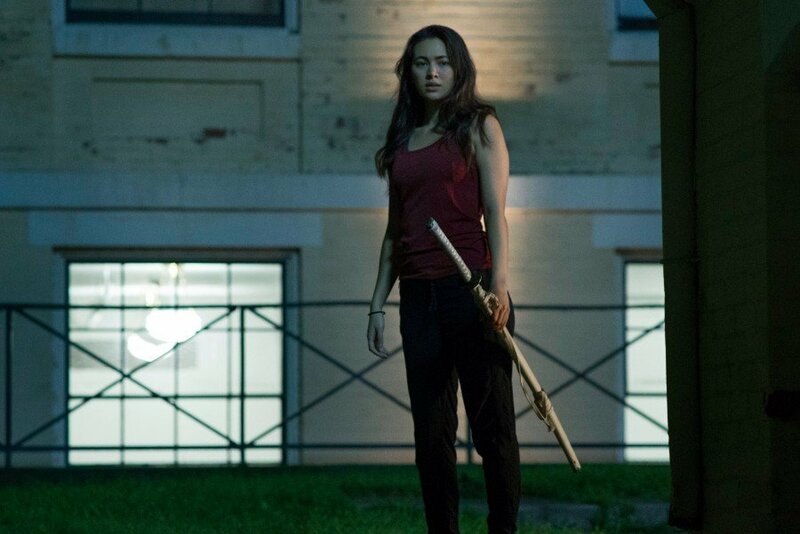 Is Marvel’s steadfast supporting player slowly beginning to complete her transition to Night Nurse? 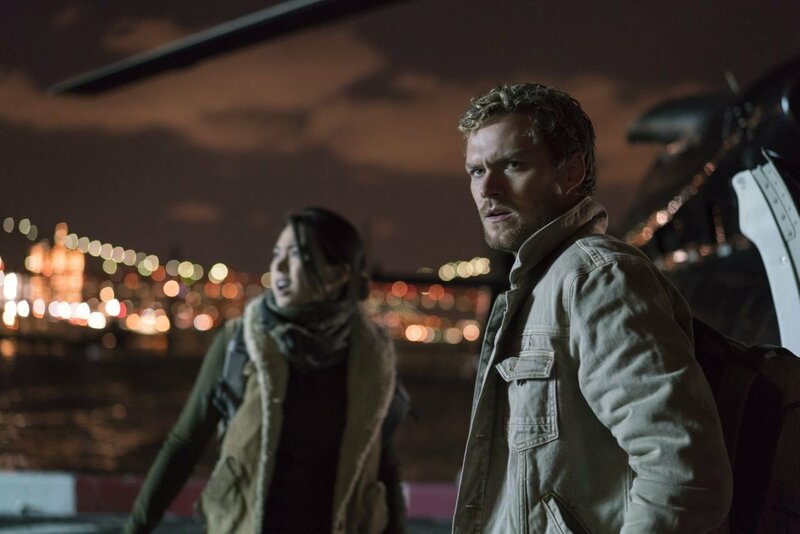 It’s the one rumor that continues to do the rounds online, but until we hear official confirmation one way or another, you can get a better sense of Claire and Danny’s dynamic up above. 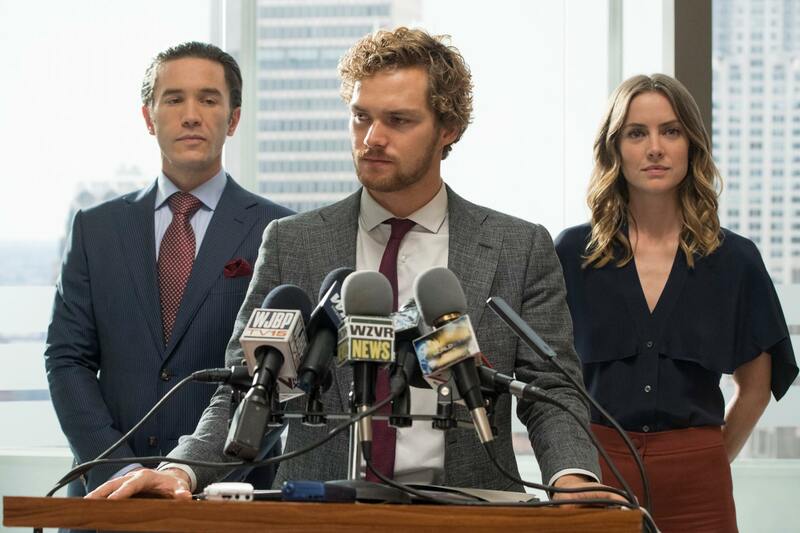 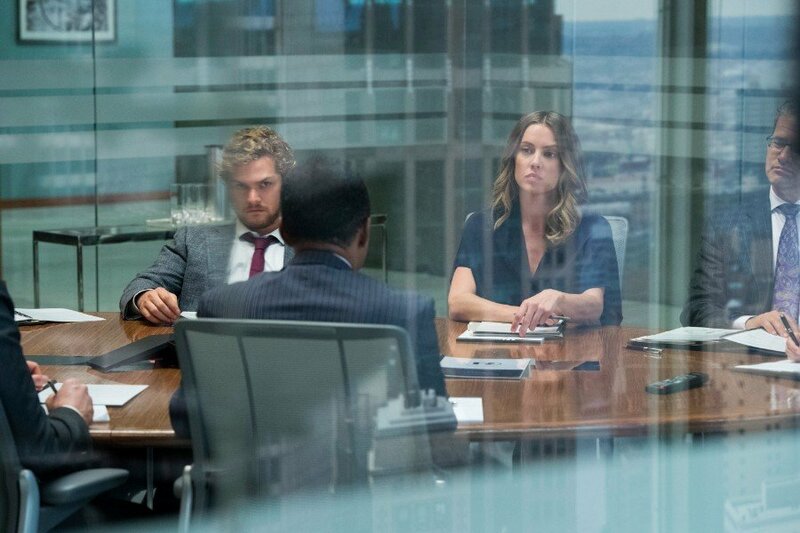 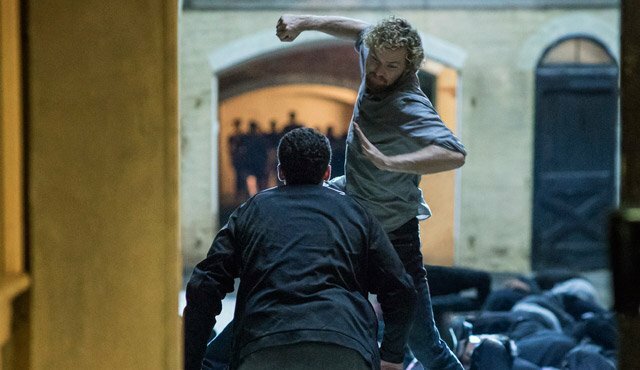 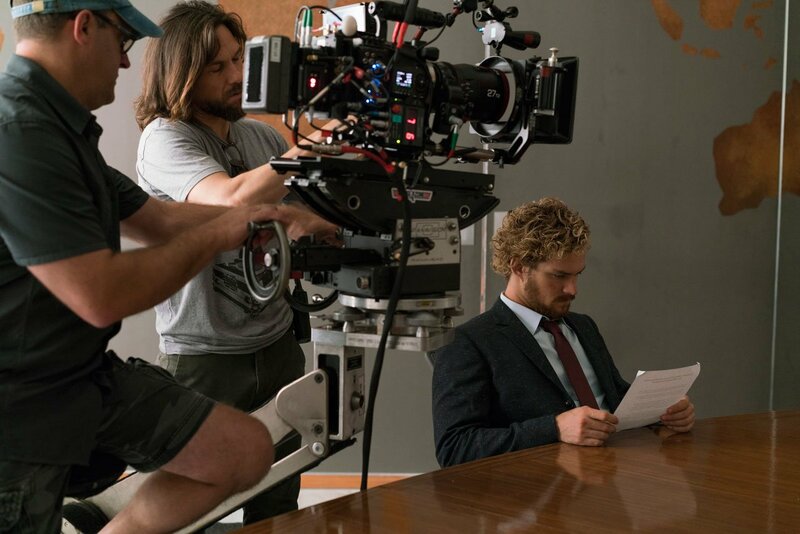 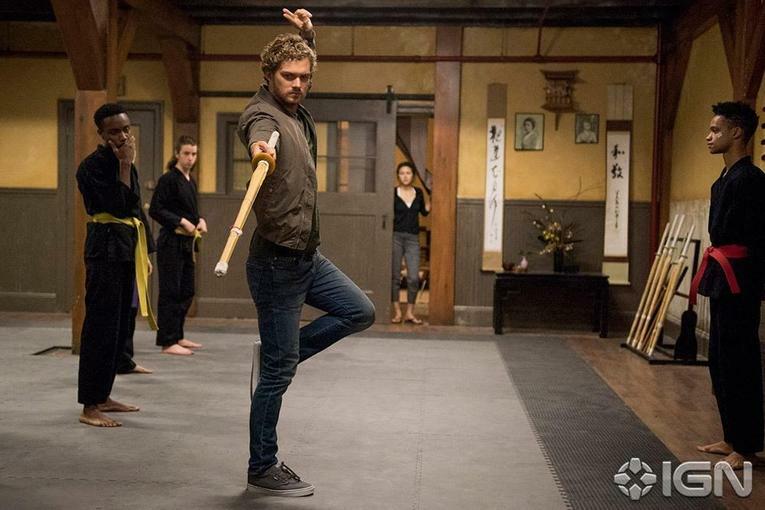 Looking further afield, Entertainment Tonight recently quizzed Finn Jones about the threats facing Iron Fist not only in the imminent solo series, but also the “bigger threat” that’s set to step out of the shadows by the time The Defenders premieres later this year. 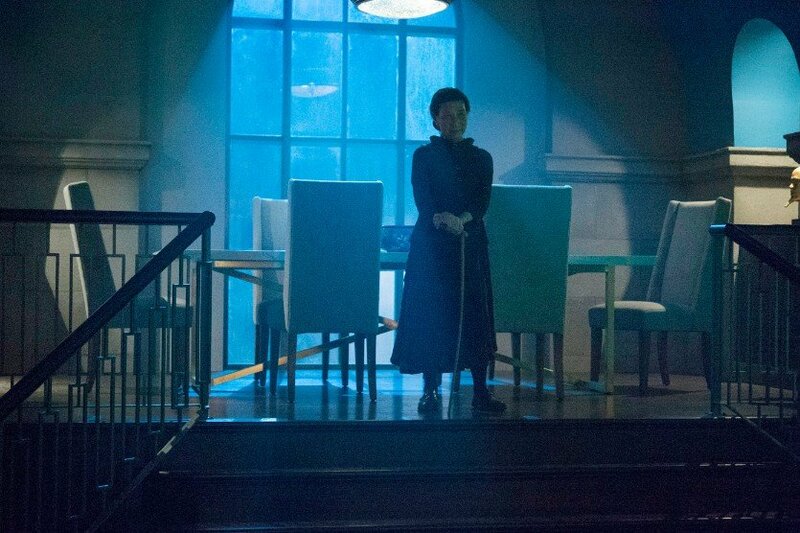 And though he doesn’t name-drop her, Jones is surely referring to Sigourney Weaver’s Alexandra. 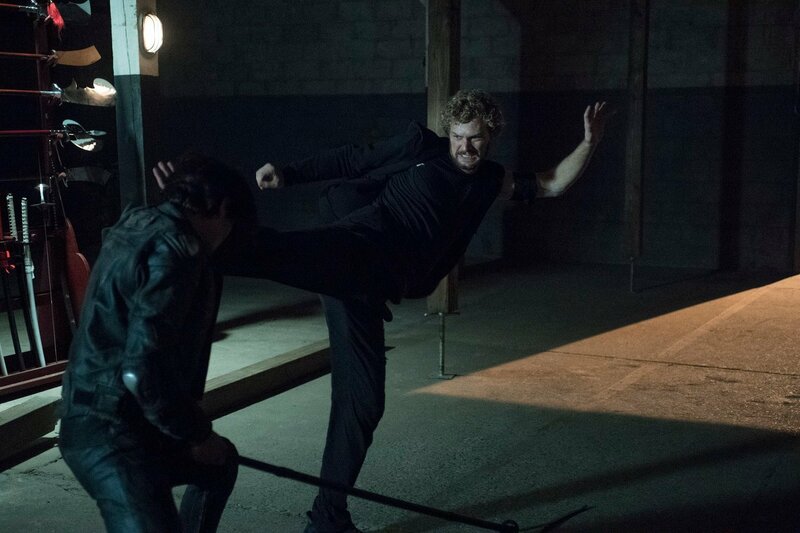 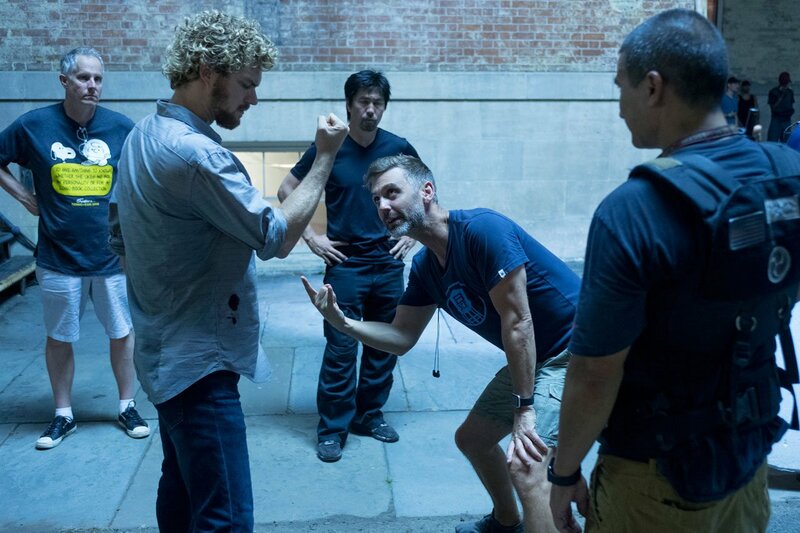 Danny understands the bigger threat, because he’s been dealing it all throughout his life and all throughout season one of Iron Fist. 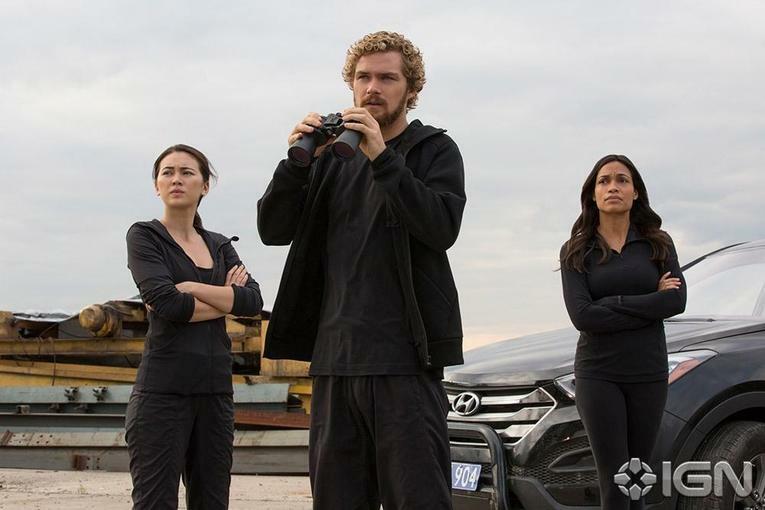 So, when he meets The Defenders, he’s the one who really drives the group to understand the bigger picture. 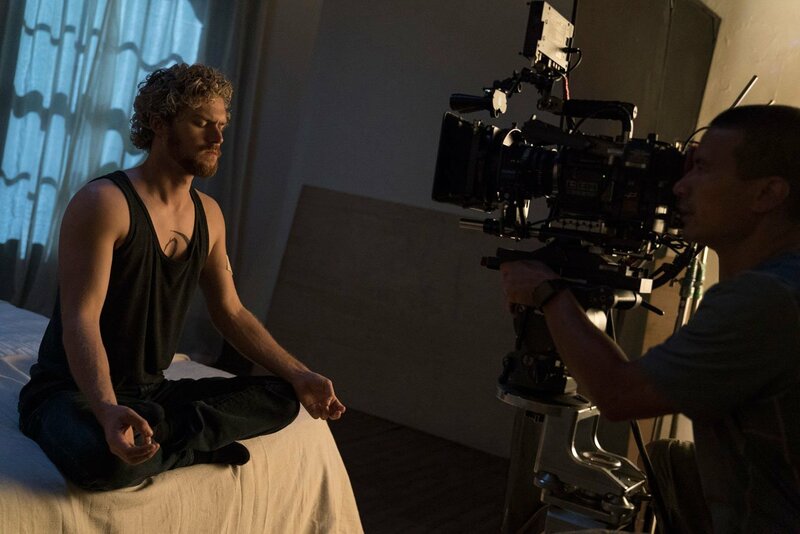 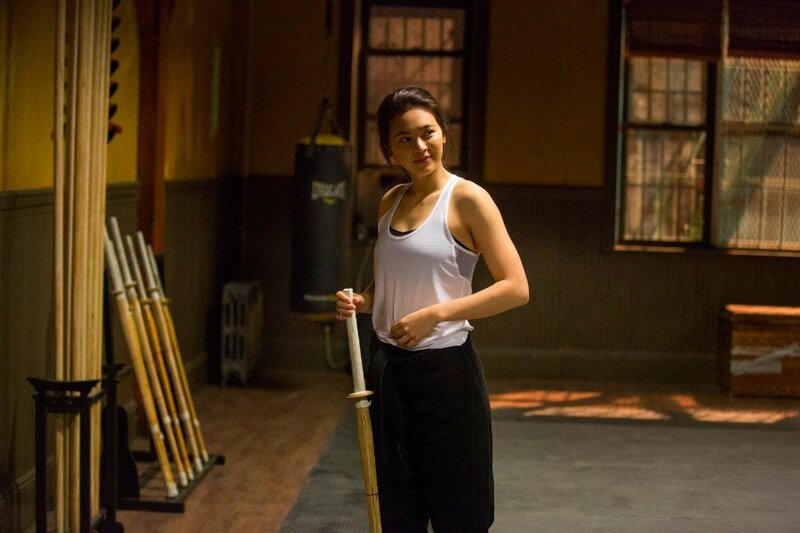 All 13 episodes of Iron Fist are expected to premiere via Netflix tomorrow, March 17th (our review). 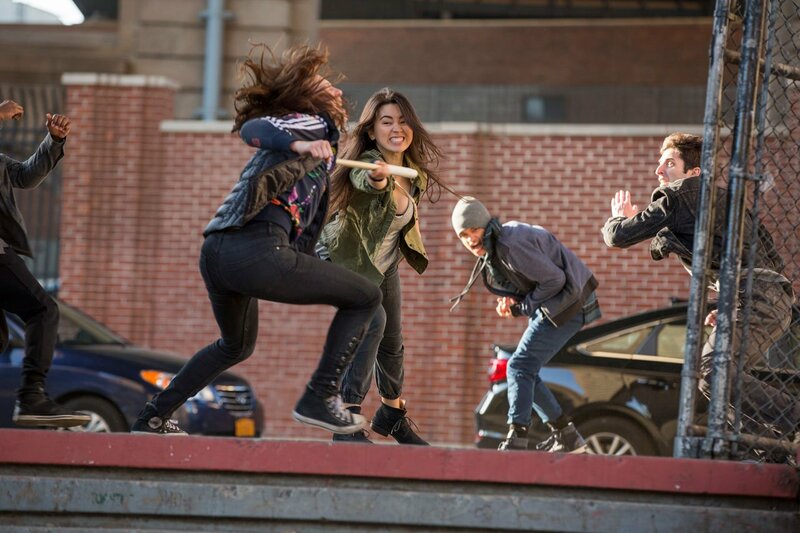 It’ll serve as a neat primer for The Defenders, which will arrive later in 2017 with a truncated, eight-episode season. 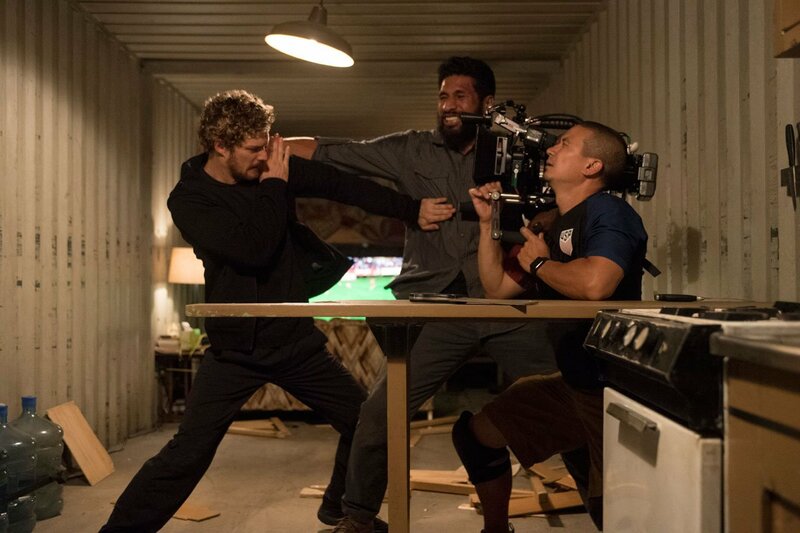 And that’s before we even consider the Jon Bernthal-led Punisher spinoff. 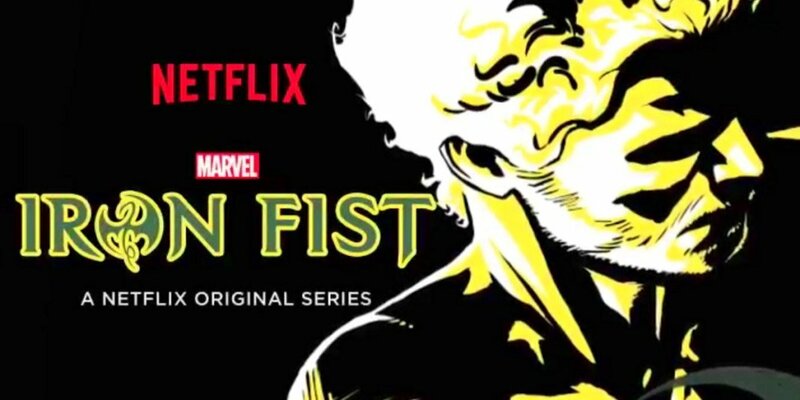 Currently lensing in NYC, expect Frank Castle to blast onto the online streaming service before the year’s end.